With the virtual personal assistant market currently led by Alexa and Google Assistant, Microsoft has new plans for Cortana. That's according to Microsoft Corporate Vice President of Cortana Javier Soltero, who says that Cortana will become more assistive than assistant. By that, he means that Microsoft plans on embedding Cortana inside multiple devices where it can be useful by completing tasks or acting proactively for users. Soltero said during an interview with ZDNet, that Microsoft might have missed out on the thriving smart speaker market. The executive said that the software giant recognized the importance of the device, but that the market ended up "shaped differently than we expected." And while he added that "We are starting to tell a different story" about Cortana, Microsoft's virtual personal assistant is here for the long haul. 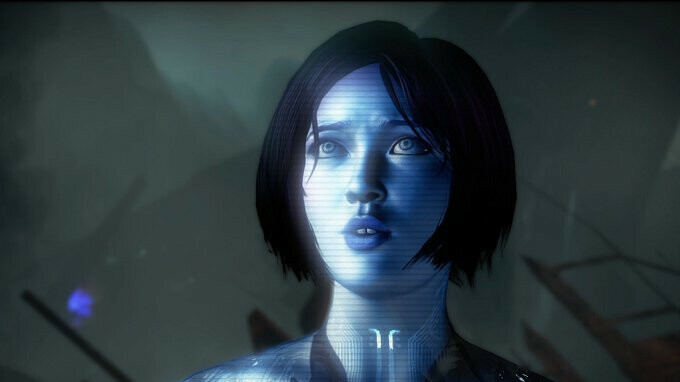 The bottom line, according to the executive, is that Cortana will be "situationally appropriate." In that regard, we could see Cortana help PC users set up their new Windows PC right out of the box. Now that's assistance that many computer newbies would be happy to have. Saying, and doing are two different things. Microsoft has got a long way to go if they are going beat Google Assistant. Even google won't sit quiet for all that time. Google Assistant would have furthered the gap with Cortana. As of now i don't see any single assistant that can beat Google one in near future. Google has too much data, workforce and money to work with and improve upon. None of the other giants have have all these three. None of the assistants are worthy of the title yet. Google's making some headway with Duplex but these "AIs" are all woefully inadequate in most circumstances. In another words our Cortona is highly inferior to Alexa and Google. Late to the party eh? Heard that before from MS. Smartphones? Zune? Groove? App Store? Bing? Xbox? MS should completely dump all consumer space because their cloud strategy is clearly doing much better for them financially. No, they were actually on time to the party with a better assistant to start with, but then they completely screw it up. Don't know how they manage to keep doing this. That's why people who were big fans of Microsoft's mobile efforts are now so divisively split between hopeful and bitter. Those who were hopeful eventually give up and become bitter.